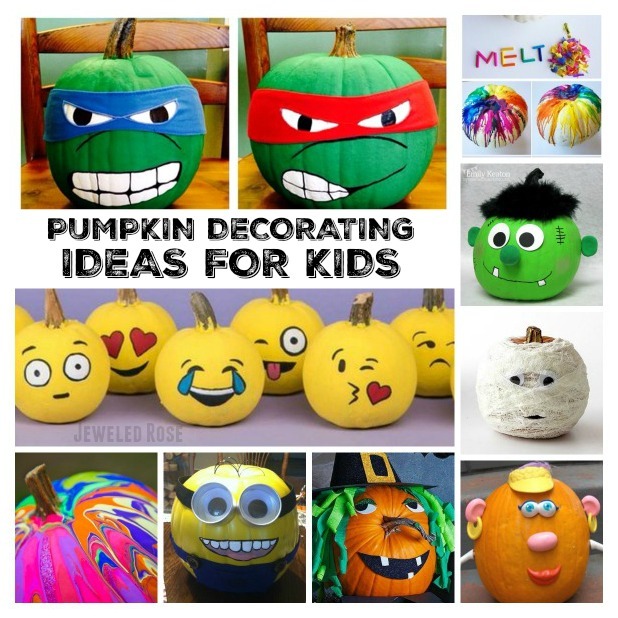 Do you want to carve those pumpkins early in October and not have them rot? Believe it or not this is possible! Here are 5 tips for preserving carved pumpkins for weeks longer! Mold growth and dehydration are the two main causes of pumpkin rot. Luckily, there are several ways to prevent both! There are two simple ways to use bleach to prevent pumpkins from rotting. 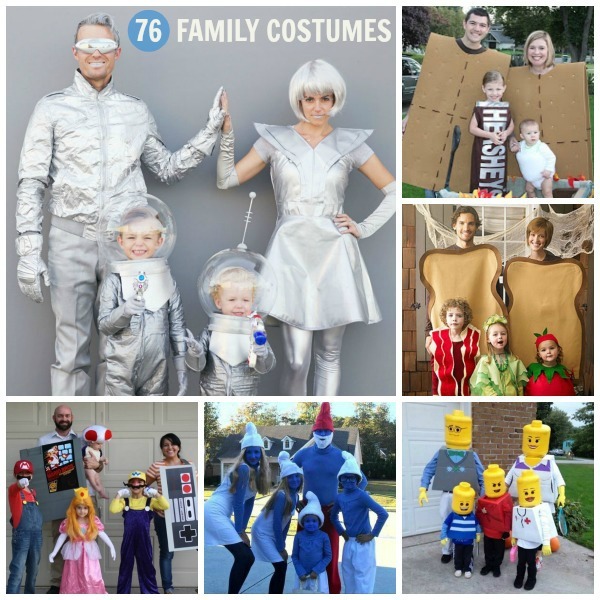 Bleach spray: If you do not feel like soaking your pumpkins in bleach you can spritz them daily with a bleach spray solution. Just make sure that you spray the inside as well as all carved parts daily. I recommend spritzing the pumpkins from time to time even if they are soaked in bleach. 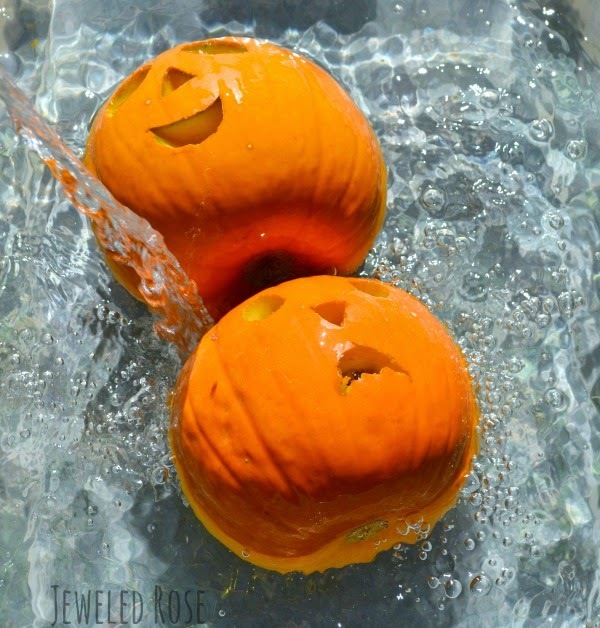 Why Bleach works: the water helps hydrate the pumpkins which prevents rotting. The bleach helps kill any bacteria and get rid of any dirt which prevents molding and further helps to keep the pumpkins from rotting. Applying Vaseline to the carved parts of a pumpkin prevents both dehydration and mold growth, making the pumpkins last weeks longer! 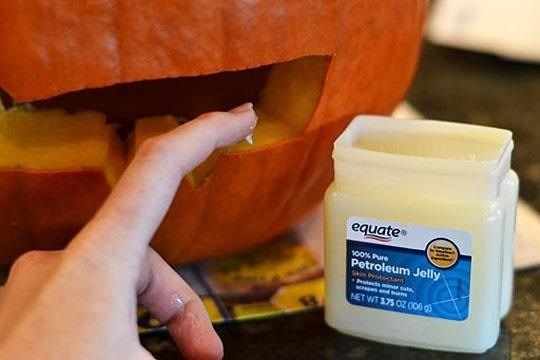 Simply rub Vaseline over the carved parts of the pumpkin as well as the inside. You may want to use a glove to do this. It might be a little messy, but it works great! 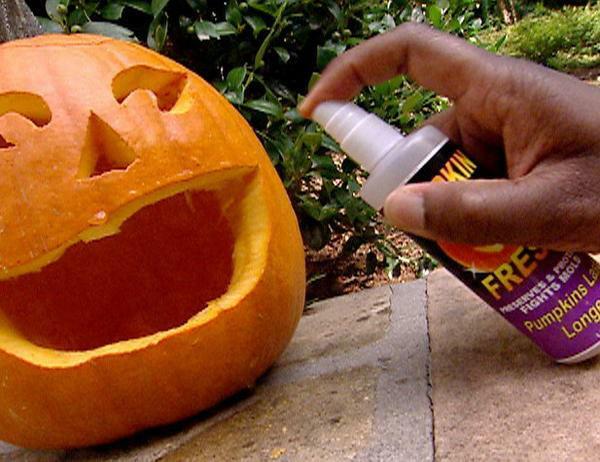 Pumpkin fresh is a store bought pumpkin preserver that works wonders! It costs a few dollars, but if you are looking for a super easy way to preserve those pumpkins then this is for you! You can find Pumpkin Fresh at most major stores, or you can order it online here. 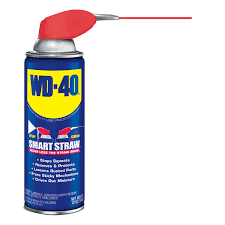 If you happen to have WD-40 on hand you can use it to preserve your carved pumpkins. Why does this work? Mineral oil is one of the main ingredients in WD-40, and mineral oil will prevent the pumpkins from drying out. Cooking oils such as vegetable oil and coconut oil will prevent pumpkins from rotting and works in a similar way to the WD-40. Simply rub the oil on the carved pumpkin areas and reapply as needed. Do you know of a way to preserve pumpkins that isn't listed here? 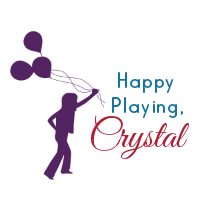 I would love for you to come share it with us on The Growing a Jeweled Rose Facebook page, and don't forget to follow us while you are there! If you found this post helpful please consider sharing it with your friends!